"N.U.C.C.A came up and Dr Tam’s Office was here in my local area! After speaking with Kim Martinez, his awesome assistant who reassured me that I wasn’t alone and Dr. Tam could help me, the rest is history! Not only did Dr. Tam ask me all the important health questions after reviewing my x-rays he explained to me how my TMJ and extreme sinus issues were caused from auto accidents 12 and 36 years ago. I never related any of these health issues to those accidents. After coming to Dr. Tam now for 6 months not only is my TMJ 80% better my allergy symptoms are 90% better AS WELL as my blood pressure is continuing to go down. Also as another added bonus as a vocalist I’m able to hit higher notes than in previous years. Not only has he saved me from spending thousands of dollars on unnecessary surgeries and medications, he has given me back the most important thing of all .. MY HEALTH, which is priceless and i am eternally grateful. My advice to anyone out there is don’t wait as long as i did. If you aren’t getting the answers you need don’t second or third guess yourself as it could mean your health, talk to Absolute Family Chiropractic and Wellness Center-Dr. Tam and Kim. You will be amazed!" - Susie W., Dixon, CA. 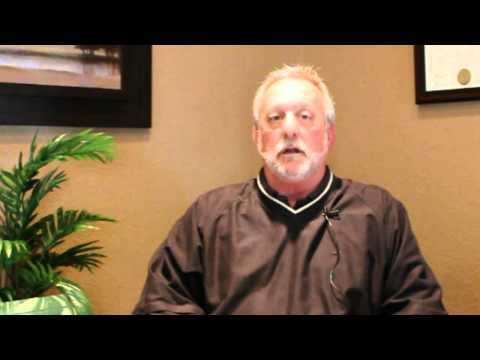 “I had headaches, TMJ pain, Neck pain and Leg pain almost daily. My discomfort affected me daily and I was always having to take Advil for neck pain and headaches. Most of the time I was unable to function after 6:00pm. I have had previous treatments of physical therapy and medications, but with help from Dr. Tam, my headaches, neck pain and TMJ pains are COMPLETELY GONE. Dr. Tam has shown me exercises instructions on things that are bad for my body. I even learned how to sleep correctly on special pillow. My experience has been a very enjoyable and positive one with lots of personal care. - Lily M., Vacaville, CA. - Terry H., Vacaville CA. “It all began 3 1/2 years ago after the birth of my first child. My joints were aching terribly. It felt as if rubber bands were wrapped around my elbows and knees. My hands and feet just plain hurt. The fatigue I had was like nothing I had ever experienced. The worst part for me though was my lack of functioning. Sometimes I felt like I couldn’t put sentences together. I would forget people’s names I had known for years. I had no idea what was going on with me. Since I had just had a baby people told me it was just post-partum and I would be feeling normal again soon. I ended up seeing the doctor once just to make sure my blood work was okay and make sure I didn’t have a serious disease like cancer. I knew visiting the doctor often to try and figure things out wasn’t an option for me because I knew they would just mask my symptoms by giving me pain pills. I wanted to find out why I was experiencing these symptoms and fix it so I could feel like my normal self again. When my daughter was 7 months old I became pregnant again and for some reason the pain seemed to subside. So that was a nice 9 months of relief followed by the pain coming back. Unfortunately it was worse the second time around. Everything I was feeling before was multiplied by 10. I ended up taking 2-3 epsoms salt baths daily to relieve the pain. Luckily for me I didn’t have to work. I was able to stay home with my two babies, but we all know how much work that is! I just felt like a zombie going through my day to day motions. I felt like I had to flu 24/7 with extreme fatigue. I was irritated all the time because I slept horribly. I barely ate because I felt nauseous all the time. I was always someone who was active, but found it difficult to work out because it made me dizzy most of the time. The list pretty much could go on and on the strange things I was experiencing. Some of which were sensitivity to noises and smells. I had really tender spots on my body which felt like I had bruises, but really didn’t have a visual sign of any. I just flat out felt like an unhealthy person, but how could that be when I ate decent and took vitamins, minerals and other supplements. I felt my nutrition was better than most. So why did I feel like this? - Mrs. A., Dental Hygienist from Danville Ca. - Jacob J., Automotive Mechanic from Oakland Ca. - Mrs. M., Dental Hygienist from San Ramon, Ca. - Ms. H. from Oakland, Ca. - Lew Y. from Oakland, Ca. 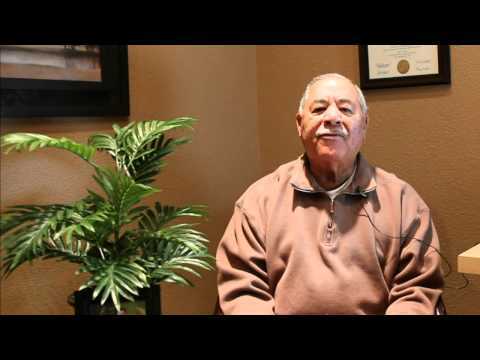 “I had headaches, TMJ pain, Neck pain and Leg pain almost daily. My discomfort affected me daily and I was always having to take Advil for neck pain and headaches. Most of the time I was unable to function after 6:00pm. 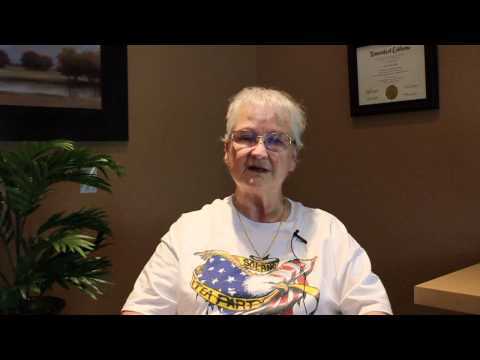 I have had previous treatments of physical therapy and medications, but with help from Dr. Tam, my headaches, neck pain and TMJ pains are COMPLETELY GONE. Dr. Tam has shown me exercises instructions on things that are bad for my body. I even learned how to sleep correctly on special pillow. My experience has been a very enjoyable and positive one with losts of personal care."